My kids love to bring their scooters to the park and run around finding lizards probably just as much as they love seeing their names on a back pack! Their back pack’s arrived today with many adoring fans. And guess what? 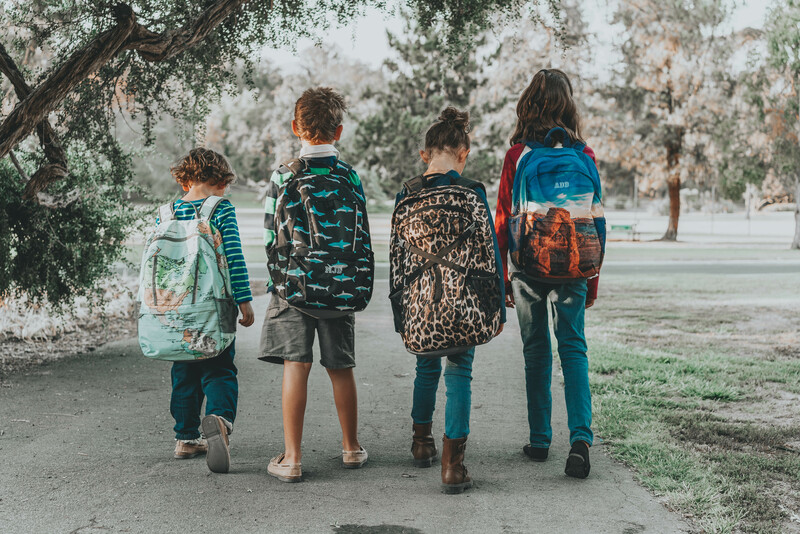 Today is national backpack day!! 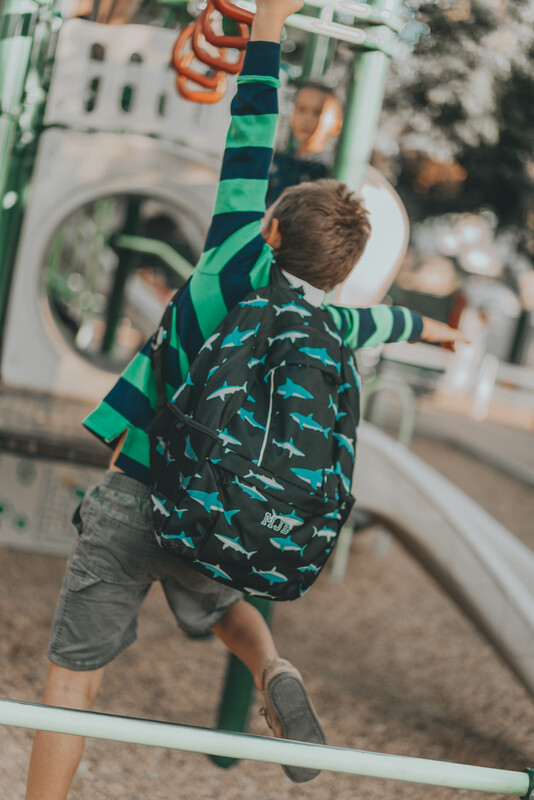 Use code BACKPACK and pin 2018, to get 50% off a back pack or coordinating lunch box with free shipping at Lands’ End. 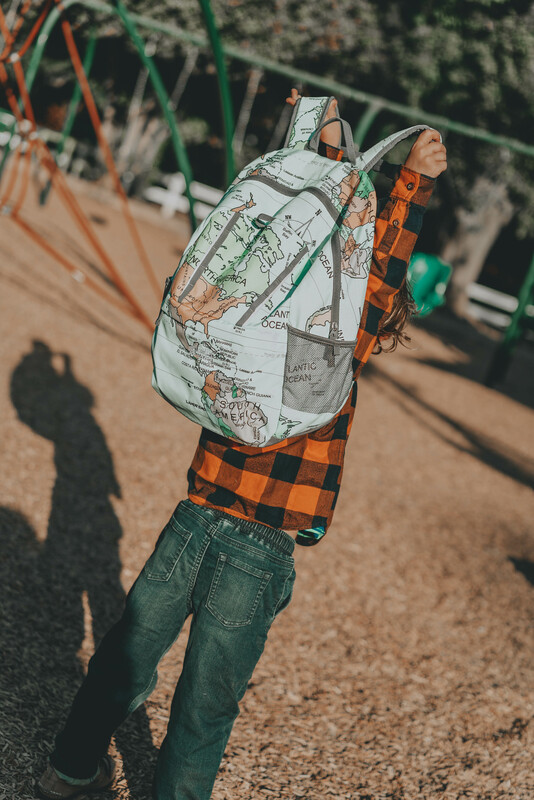 This is THE time to get your son, daughter, niece or nephew a bag for school. 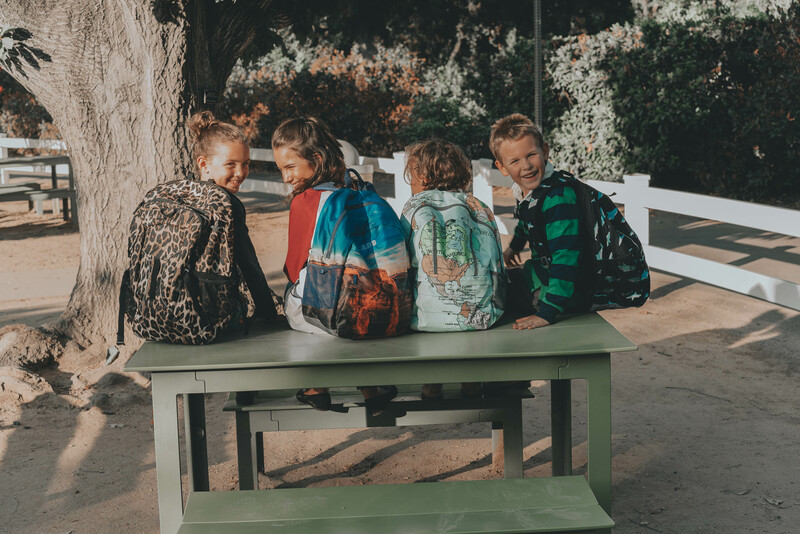 My kids especially love them because they love seeing their names monogrammed on their bags – especially when you come from a big family, having your name on a bag is a big deal! Which one will you choose? Thank you Lands’ End for sponsoring this post!